Charlie had a poor family and wanted chocolate. He was getting a piece of chocolate for his Grandpa Joe and found a golden ticket. He took his Grandpa Joe with him to the factory and then he owned the chocolate factory. The Bucket Family is very, very poor. Charlie, Mr. Bucket and Mrs. Bucket’s son, loves chocolate. And no, passing by a store with chocolate in it is nothing. The fact that Charlie lived right across the biggest, most famous, chocolate factory in the world. The Willy Wonka chocolate factory, which no one has been in for years. Finally, one day, Wonka sent out the 5 Golden Tickets in which who ever gets one, is invited to go inside the factory. The first 4 tickets go to spoiled brats. And on the day before the kids can go in, Charlie finds a dollar and buys some chocolate. And guess what was inside the packaging? A Golden Ticket! Read to find out all the avengers him and his grandpa Joe have. This book is about a boy and his grandmother. His parents died, and his grandmother is his only living relative. His grandmother likes to tell him tales about witches. But these witches are not your fairy tale type of witch that is green with a broomstick to fly on. These witches hate children and will do anything to get rid of them. The boy listens very closely. One day, they take a vacation in London. They stay in a hotel. But little do they know that the witches themselves and their leader, The Grand High Witch. And very surprising events are in store. Dun, dun dun! I like this book because it is very funny and a tad bit emotional. But mostly, suspenseful. If you want to read The Witches, go look for it at your library! 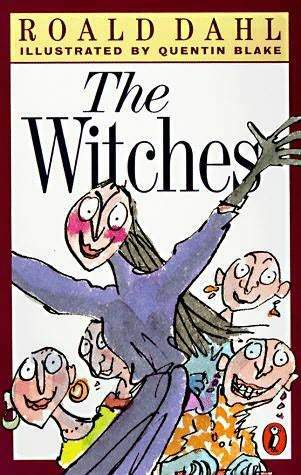 The Witches by Roald Dahl is a very good book. 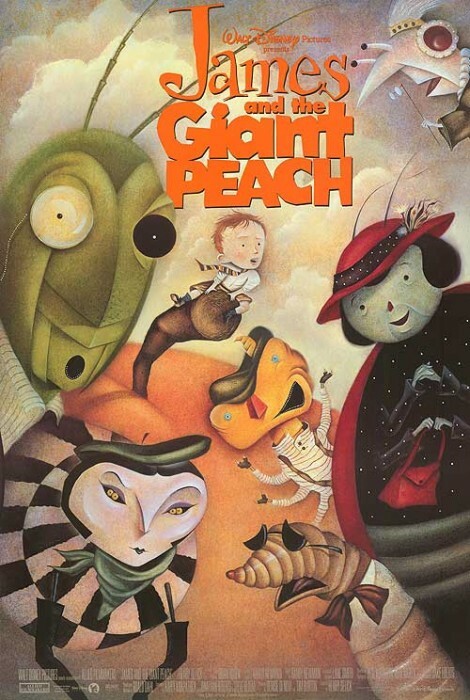 The book is about a child who lives with his grandmother. His grandmother would tell him spooky stories about witches. Then the child became afraid of witches and stays more alert. My favorite part of the book is the ending because it has an interesting twist. I would recommend this book to people that like books with fantasy characters and magic. Have you ever been chosen to be locked in a Chocolate Factory with Mr. Willy Wonka? Well a group of children, Augustus Gloop, Veruca Salt, Violet Beauregarde, Mike Teavee and Charlie Bucket where all invited to do that because they each found a golden ticket in a Willy Wonka chocolate bar.Than they get a tour of Willy Wonka’s Chocolate Factory.I would really recommend this book. 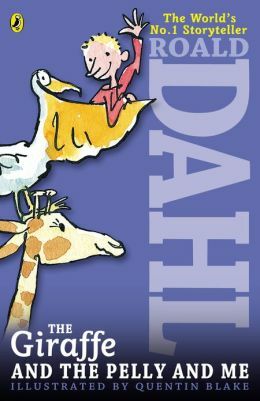 The Giraffe And The Pelly And Me is a good book by Roald Dahl. It is about a boy who dreams of turning an old building into a candy store of his own. He meets a giraffe, a pelican, and a monkey, and together they do a window cleaning job. They cleaned the Duke of Hampshire’s window. Suddenly, there was a thief in the Duchess’ room! The pelican flies up and puts the thief in his big beak. He saved the Duchess! The Duke of Hampshire got happy and gave the giraffe, the pelican, and the monkey what they really wanted. He also let the boy open a candy store! The pelican, giraffe, monkey, and the boy lived happily ever after. 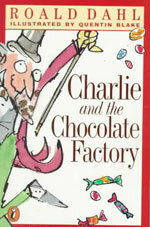 Charlie And The Chocolate Factory is the best and most popular book ever! It is so interesting. 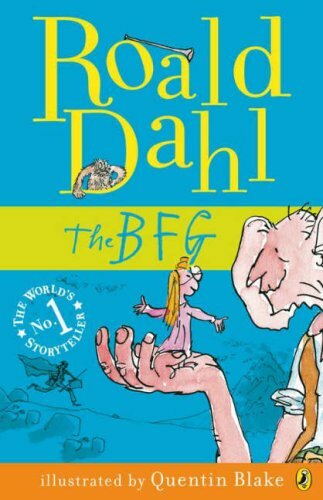 Roald Dahl writes awesome books!. I even watched the movie! I love this book so much! It’s a really cool book you will like it. I’ve read it 5 times because it’s that good. It’s a little sad in the beginning but it gets better. Are you scared of witches? Well you should because the witches are everywhere. They dress up as ordinary ladies but they are evil and diabolical little sneaks. The witches hate children. And do everything they can to get rid of them.So if I were you I would watch your back!